City Hall is scheduled to hold an open house on Tuesday as officials enter the final weeks of the long-running talks about a major revision of the municipal government’s General Plan. 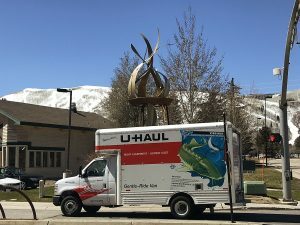 The open house is scheduled from 4 p.m. until 7 p.m. in the party room at the Park City Municipal Athletic & Recreation Center. Planning Department staffers will be available to answer questions. Exhibits will be on display and a PowerPoint slide presentation is planned. The final draft of the General Plan will also be available. The Planning Department will put on display a list of the proposed revisions. 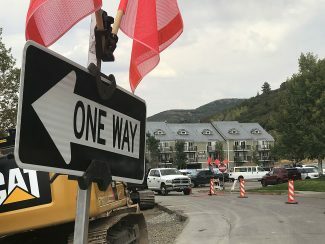 The General Plan is an overarching document that guides growth in Park City. It includes sections about neighborhoods and commercial districts. The General Plan does not contain City Hall’s detailed zoning rules. Those rules, however, are based on the ideals outlined in the General Plan. City Hall, particularly the Planning Department, has spent extensive time crafting the redone General Plan. It appeared the document would be completed in 2013, but it was delayed late in the year as officials were unable to finalize an acceptable draft under that timeline. There was scattered public interest in the discussions until the weeks before it appeared that the General Plan would be adopted in late 2013. At that point there were some concerns about the impact of the document on neighborhoods. 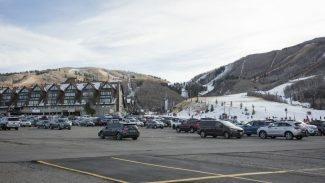 The open house on Tuesday is the first of three events focused on the General Plan, culminating with an expected Park City Council vote in March. The City Council is scheduled to discuss the General Plan and hold a hearing on Thursday and then hold another hearing prior to the anticipated vote on March 6. For more information, contact the Planning Department at 615-5061.